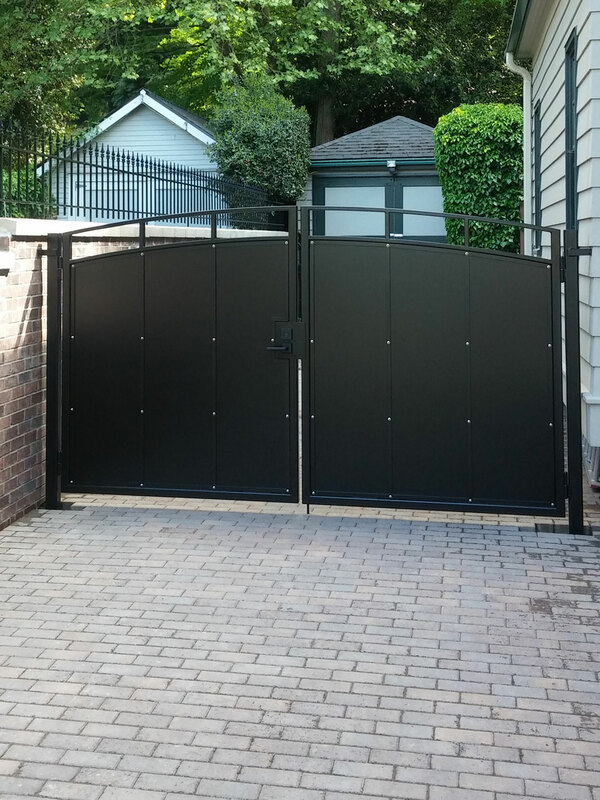 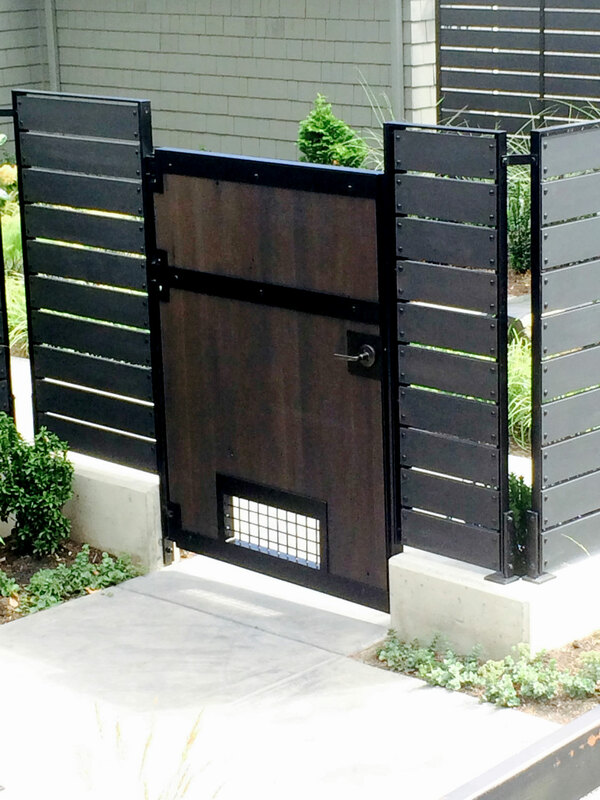 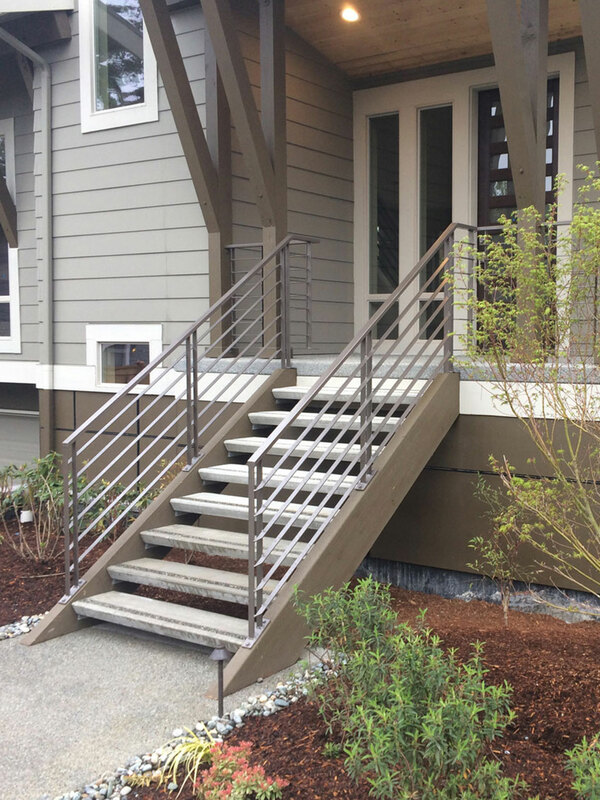 Modern metal railings, guardrails, fences, and gates are not only functional and long lasting, but will make your home stand out. 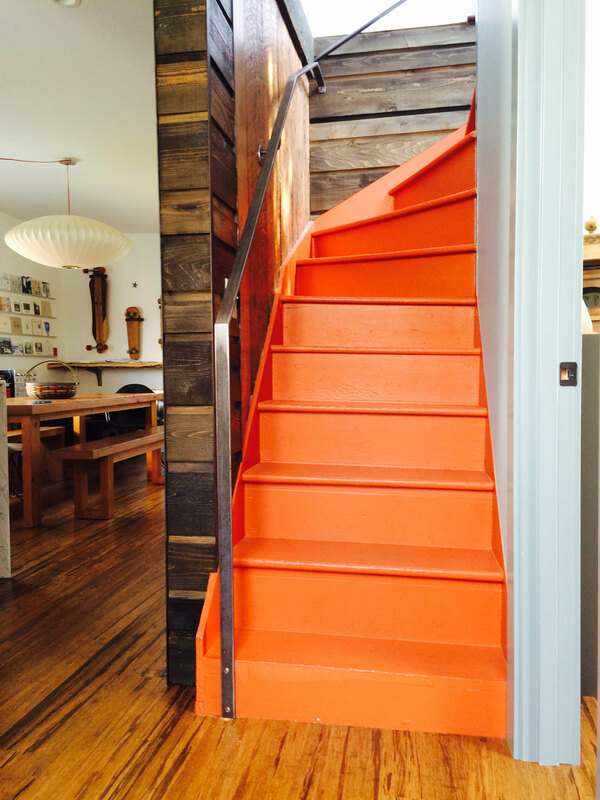 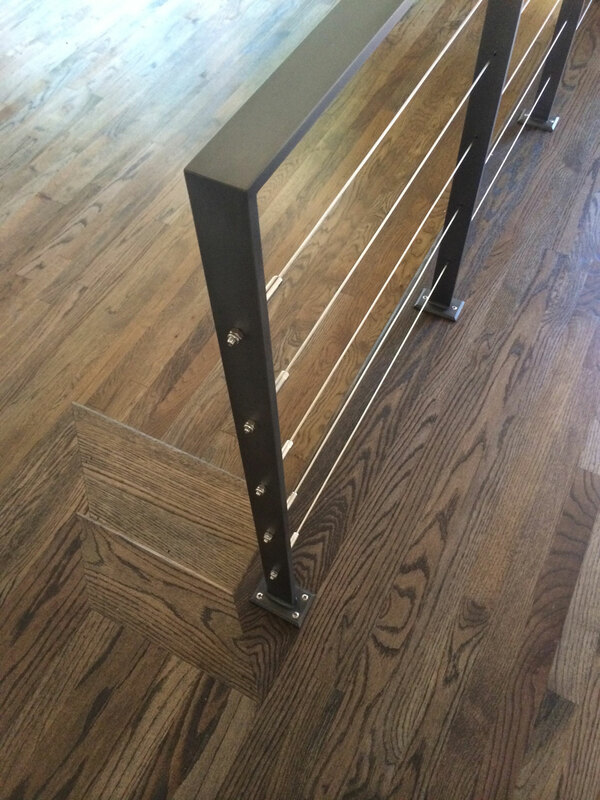 Metal is the perfect material for your modern, mid-century modern, or contemporary home. 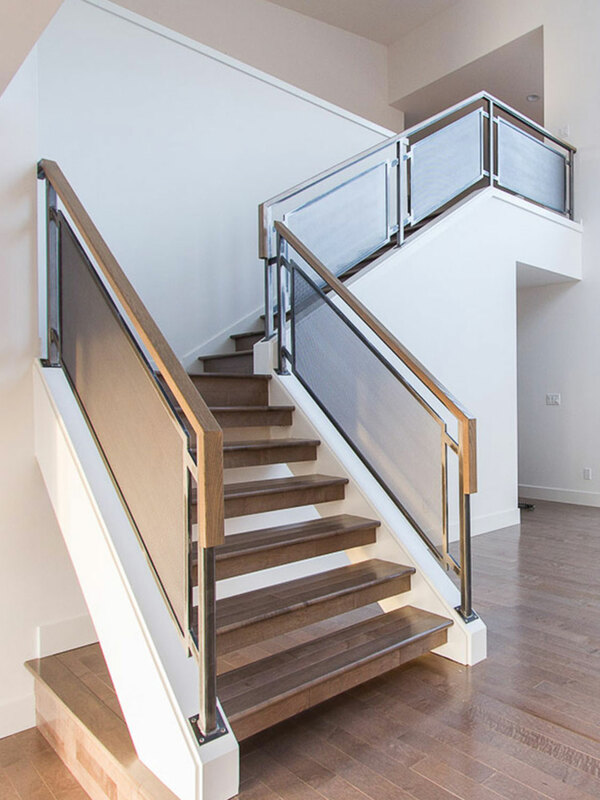 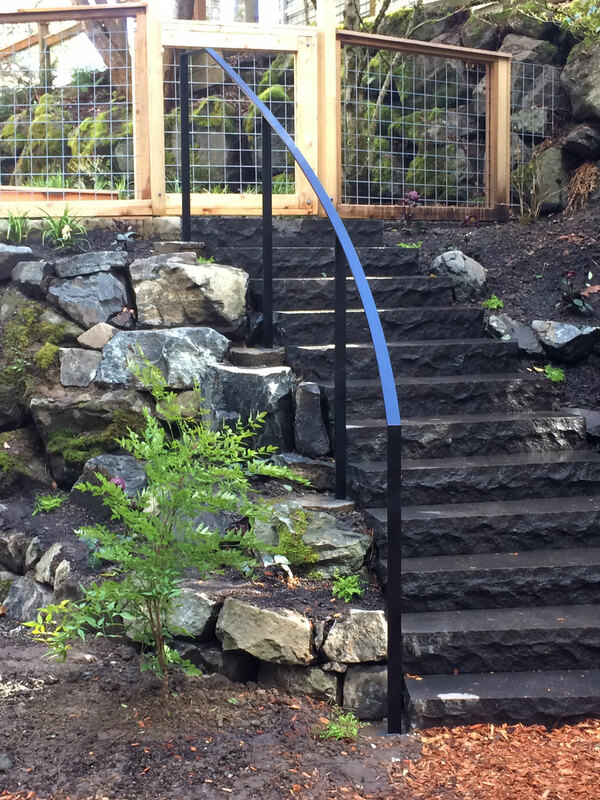 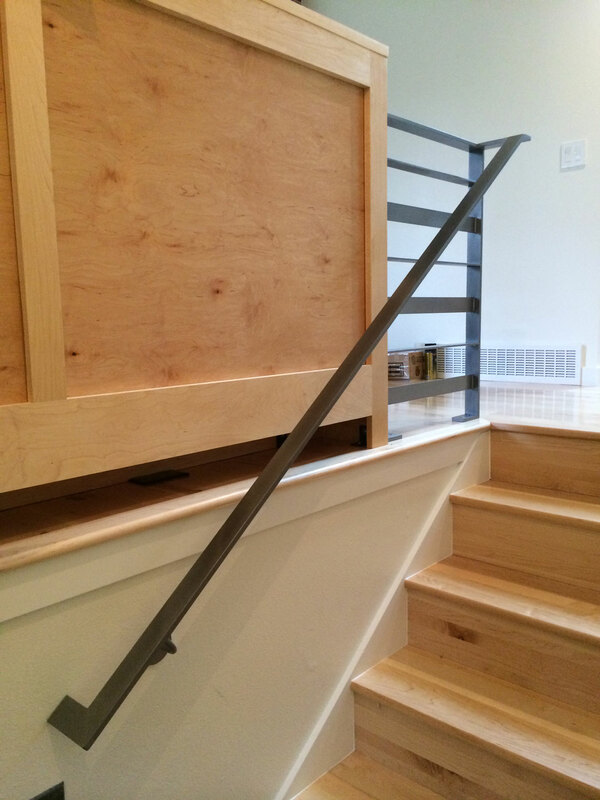 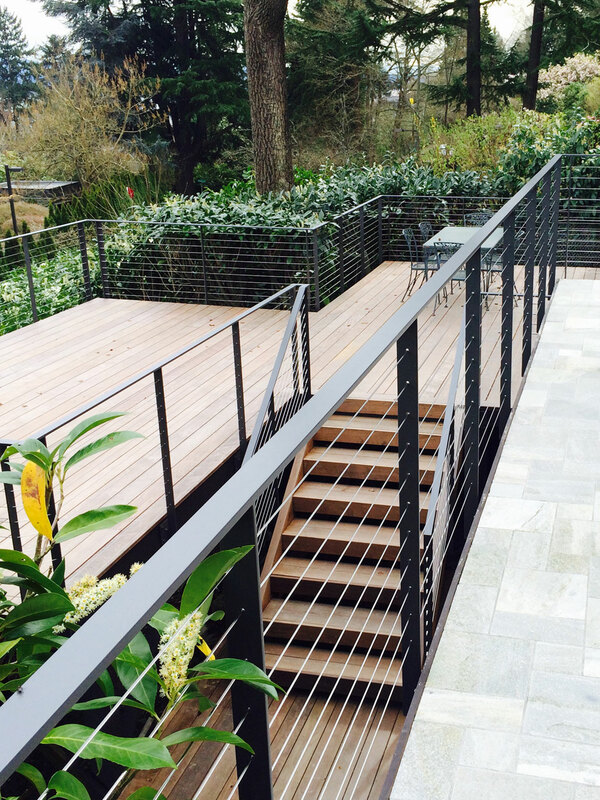 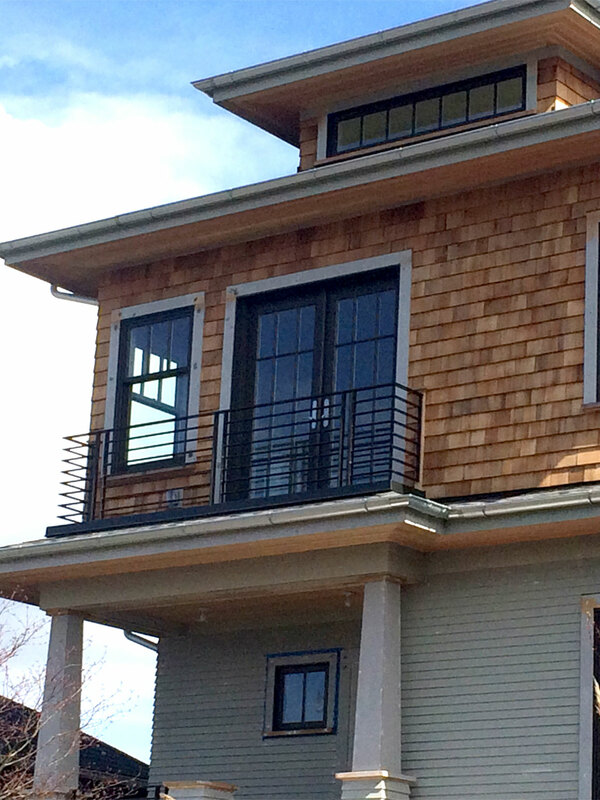 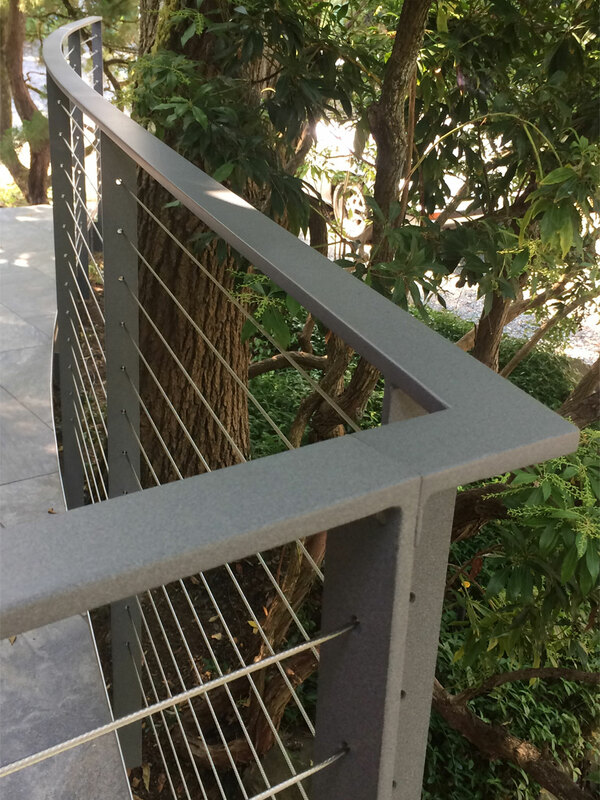 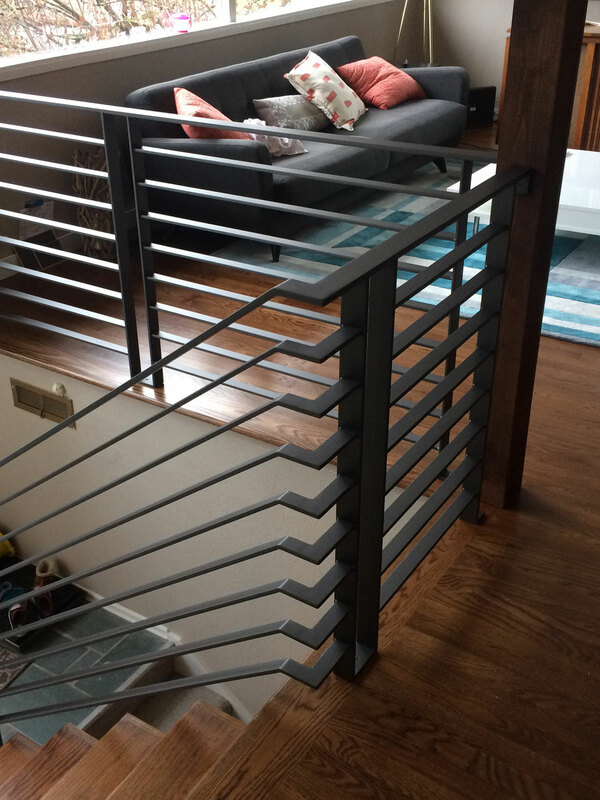 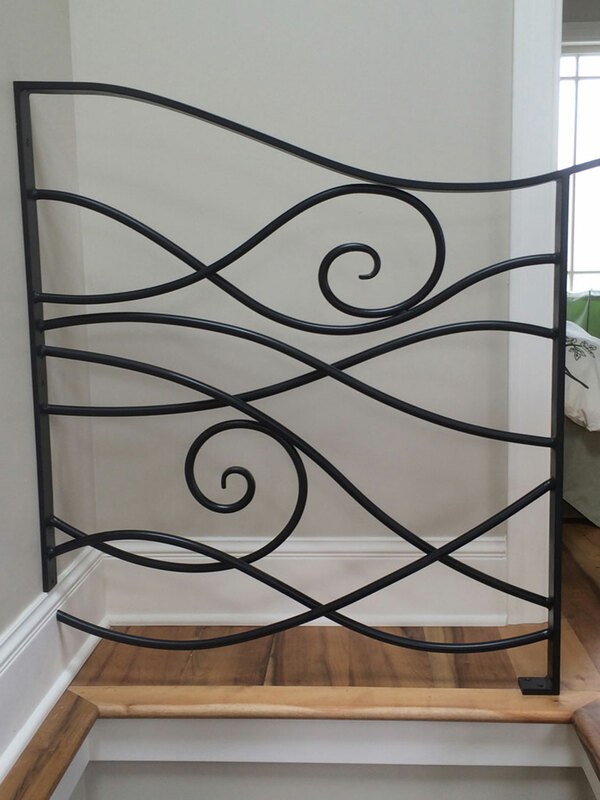 Weather it’s a horizontal iron fence or guardrail, cable railings, or a minimalistic look, we design and build solutions that will perfectly enhance the style of your home.